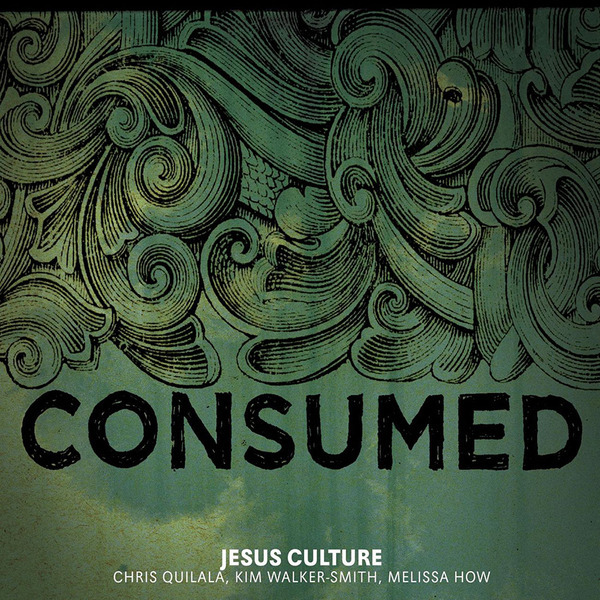 Featuring ten tracks, Consumed is the fourth release from Jesus Culture band. This CD/DVD combo includes the Chris Quilala original, “Burning Ones” and powerful covers of favorites like “Revelation Song”, “Obsession”, and Keith Green’s “Oh Lord You’re Beautiful”. This is a phenomonal album that carries the distinct Jesus Culture heart of passionate worship filled with spontaneous moments of praise.